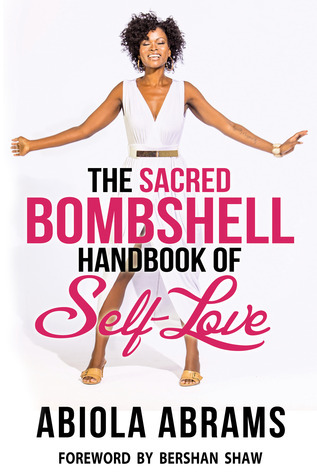 New giveaway of The Sacred Bombshell Handbook of Self-Love by Abiola Abrams — yup, that’s me! Please SCROLL down and click the Goodreads Author Widget or you can enter to win HERE. Good luck, gorgeous! You can also find the book on Amazon or Barnes and Noble. Void where prohibited. Must be 18 or older to enter. Book Photo by Liz Nikols at Belvedere Castle, NYC.